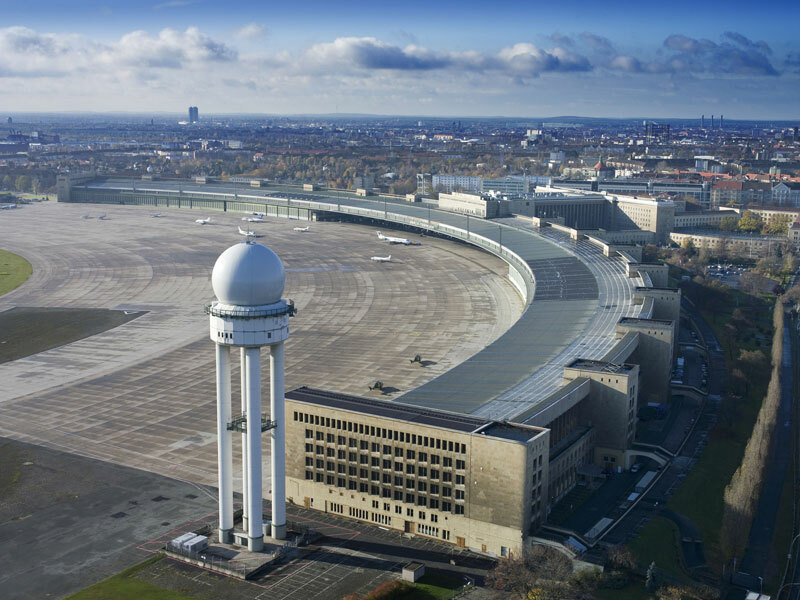 the hottest spot in the world right now…..
Bread&Butter Berlin – Tradeshow for selected brands 18th – 20th of Jan 2012 will take place at the former Tempelhof airport used from 1927 till 2008. 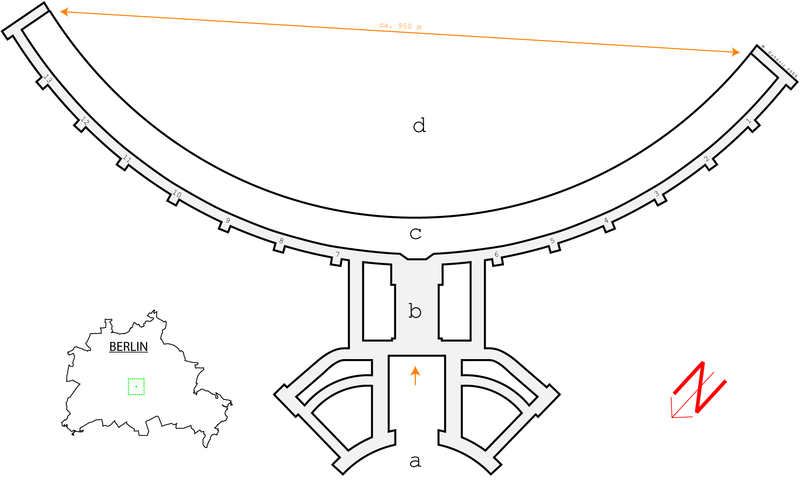 The massive building planned by Ernst Sagebiel and finished in 1937 is more than 1,2 kilometres long and is one of the longest buildings in Europe. Norman Foster called it “the mother of all airports”. Its enormous curved apron overhang allowed passengers to board aircrafts in poor weather without getting wet. 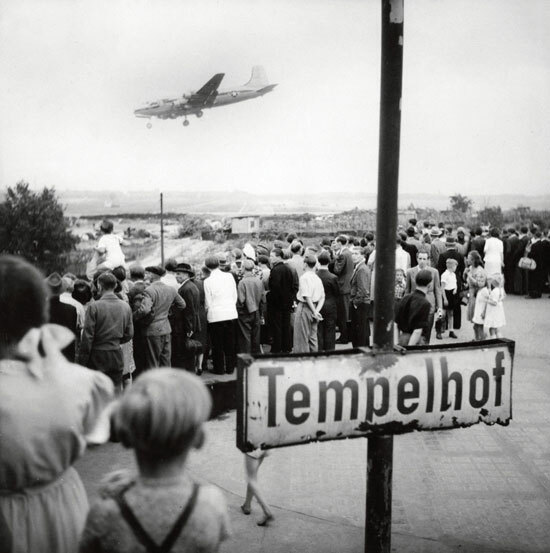 Tempelhof played a big roll during the Berlin Airlift between 1948-1949. 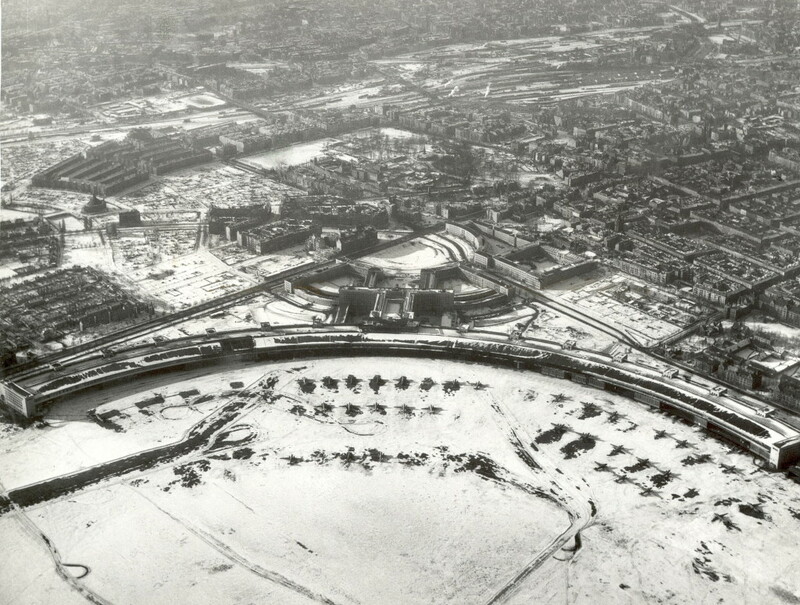 Thousands of allied aircrafts flew in supplies when the Russian had blocked Berlin. So Tempelhof was where America and Germany forgot their enmity and started seeing each other as human beings again. This entry was posted in Uncategorized and tagged Berlin, Billy Wilder, Bread&Butter by AMTRAQ. Bookmark the permalink.